It's always fun to accidently find an app and then love what it does. The WordFoto app is one I found in that manner. The app allows me to play with editing a photograph in a totally different way than most others. I have no affiliation with the app but I'm an avid user. The app is simple to use. In the ABOUT section on the app site, it informs that "...you need three things: An Image, a set of words and a style." Select a photograph then decide on words you want to embed into the photograph and "Voila! you have something new. You can select from eight different preset styles of font and color. If you decide to be more creative there are eight custom style slots and fine tuning tool to create your own personalized styles. The "4 Tips for Better Results" advise that your results will depend on the images you use. Obviously, you need to use good images specifically because the image is altered with the addition of the words and style. I have used some of my designs on Zazzle products like the examples you see below. This espresso WordFoto design displayed below on a lightweight acrylic clock is the latest additions to my store. You'll find more than 15 products featuring this design. 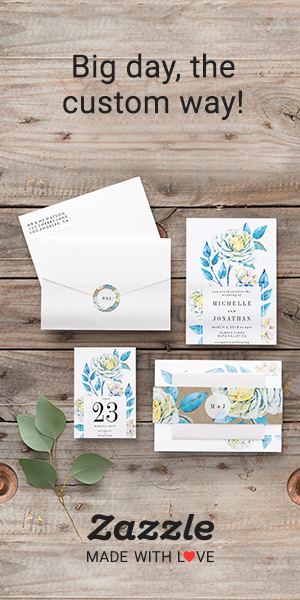 The Orchid, Floral, Blossom design is on 112 products in a total of four different background colors as well as different typeface style and layout. The unique MacBook case below features a nature theme with the words oak, bark and tree as part of the word cloud theme. You can select the interior and trim colors on the product page. Visit the product pages to see your options. I love that Mac case with the tree design. I hadn't realized you could combine images with word clouds like this--sometimes it seems like there's an app for everything! Beautiful! Thanks for checking out the post and for leaving a comment. That is such a fun and creative app. I have tried a lot of photos but not all work well with it.